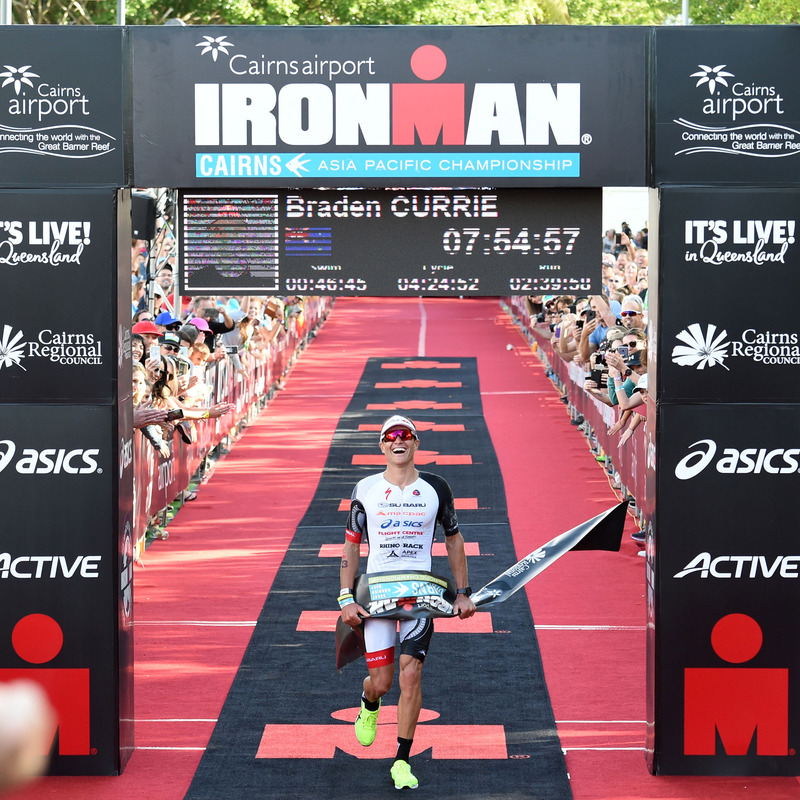 Braden Currie on the home straight at Ironman Cairns 2018. Photo Credit Korupt Vision. 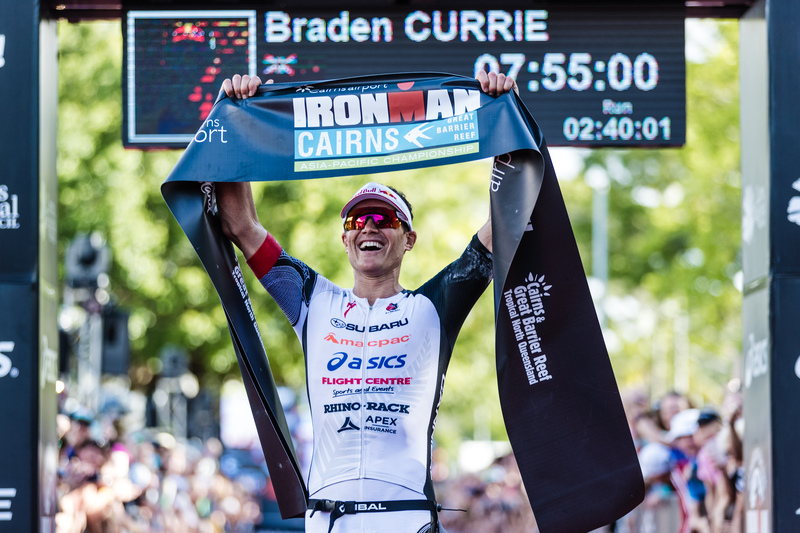 Subaru sponsored athlete, Braden Currie had an incredible day in the “office” yesterday, turning up the heat in Tropical North Queensland, not only claiming the top of the podium at the 2018 Cairns Airport IRONMAN Asia-Pacific Championship in Cairns, but also setting a new course record. Braden’s win was a welcome boost for his confidence after a tough twelve months. 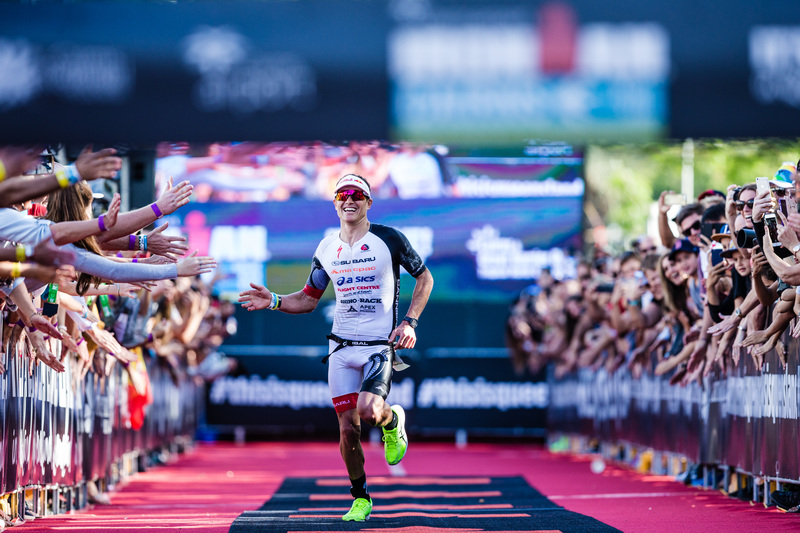 His battle on the run with second placed triathlon legend Javier Gomez, was a classic duel that not only delighted the crowd but has rejuvenated Currie and will send him to Kona a much stronger athlete.